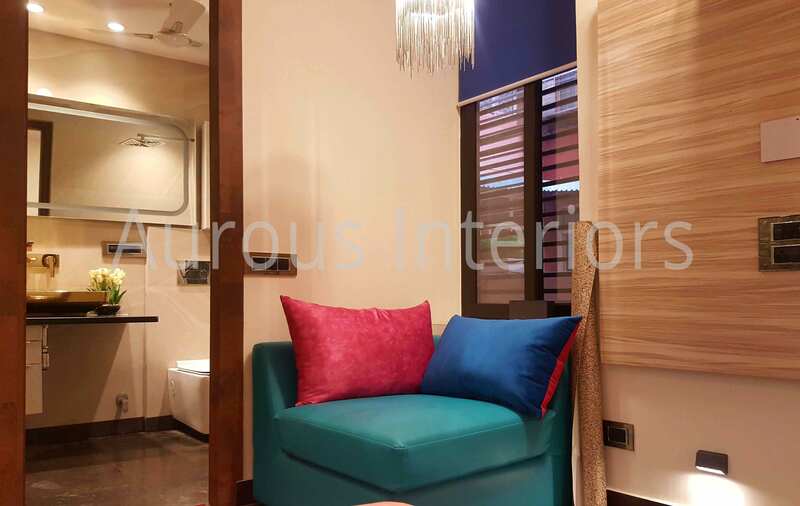 Setting an unmatched standard of magnificence and flawlessness, we are known among the best interior designer in west delhi. 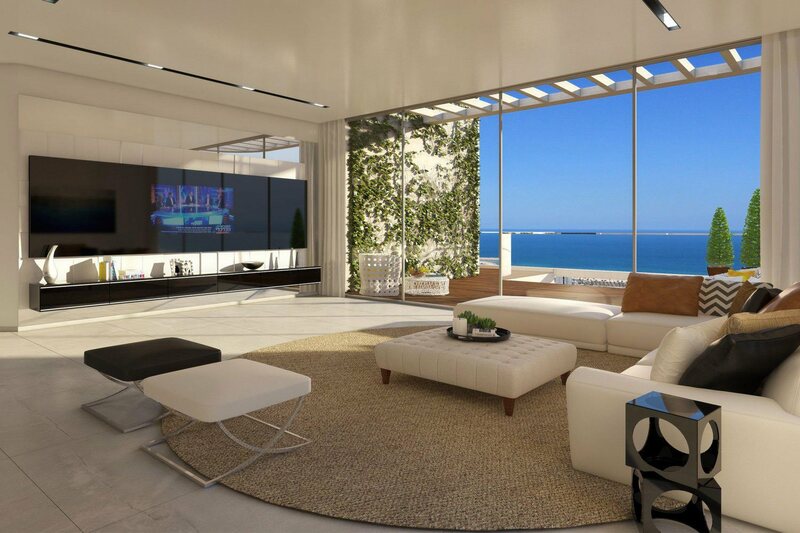 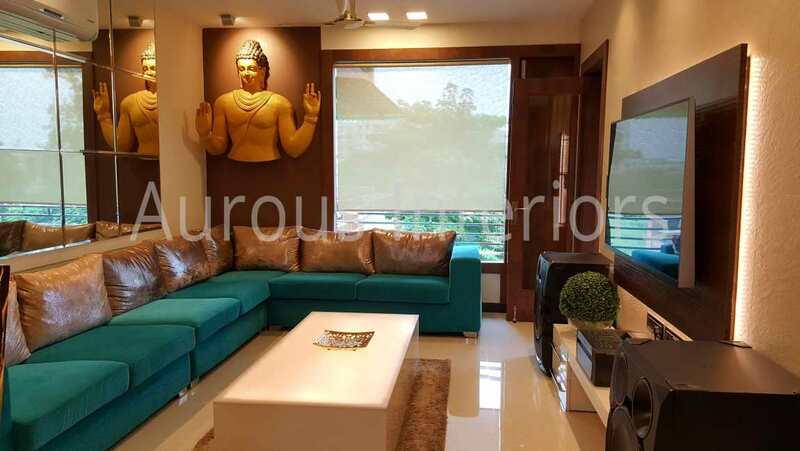 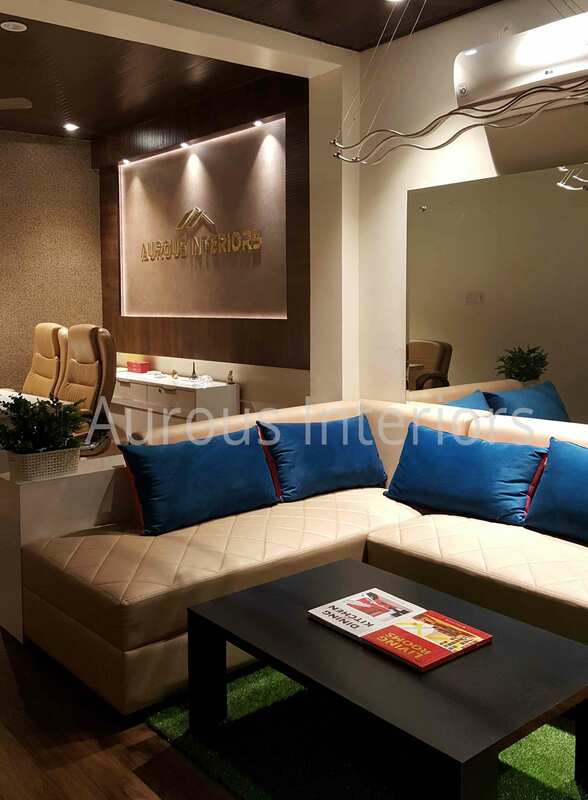 Our skill, our unmatched energy, our unsatiated craving to accomplish magnificence and our eagerness to tune in to our clients and offer pathbreaking arrangements make us the best Interior Designers in the city..
At Aurous Interior Designer, we have continually tested the regular mindset and in this manner given another measurement to inside outlining. 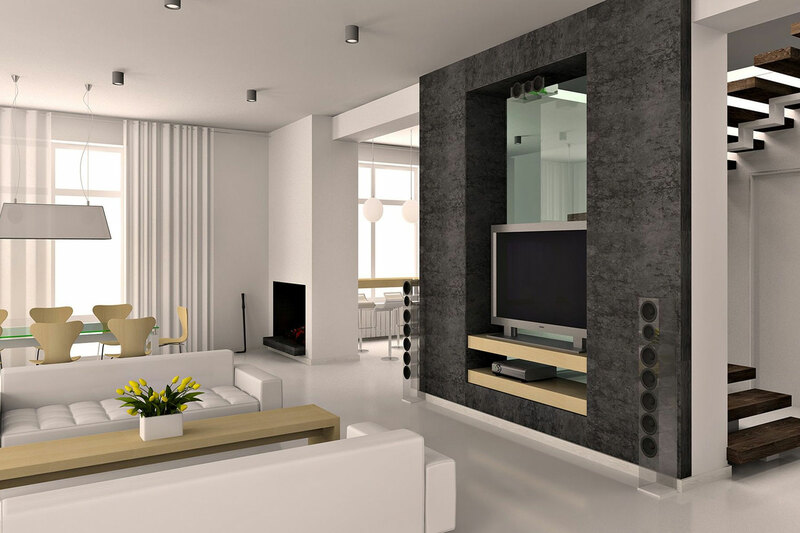 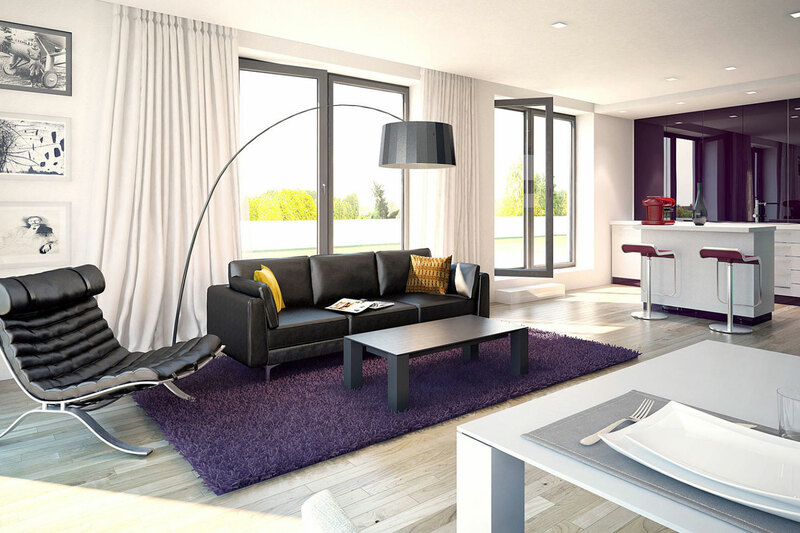 We have some expertise in insides outline of both private and business extends and conveying a special mix of solace and style.